Following the Day of Mourning protest on Australia Day in 1938, an annual protest event was inaugurated. 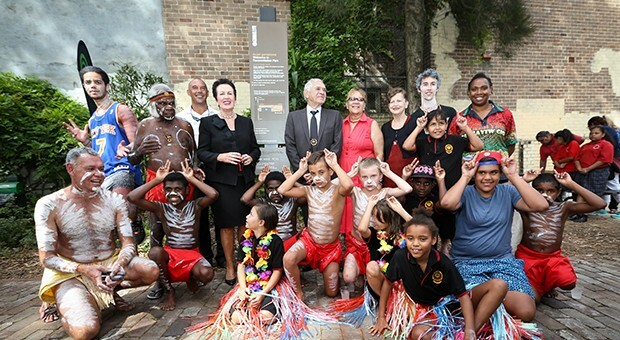 Known as Aborigines Day, it was held each Sunday before Australia Day. 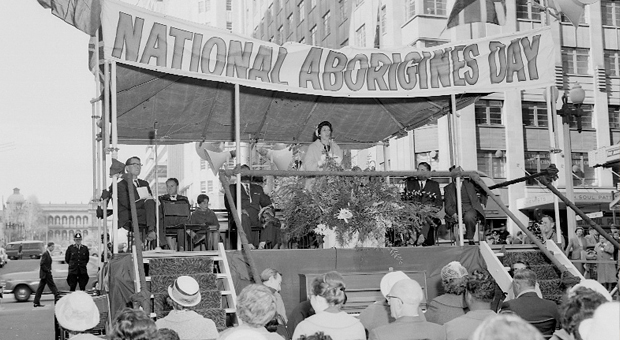 In the mid-50s, it was decided to move this commemoration day to July as a way of also celebrating Aboriginal culture and heritage. 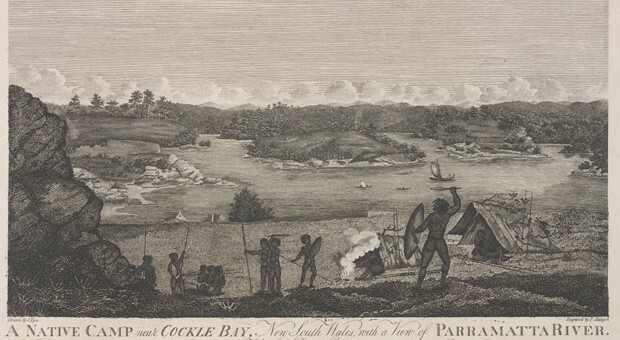 Although National Aborigines Day was initiated to promote the Government’s assimilation policies, it was soon taken over by Aboriginal activists. 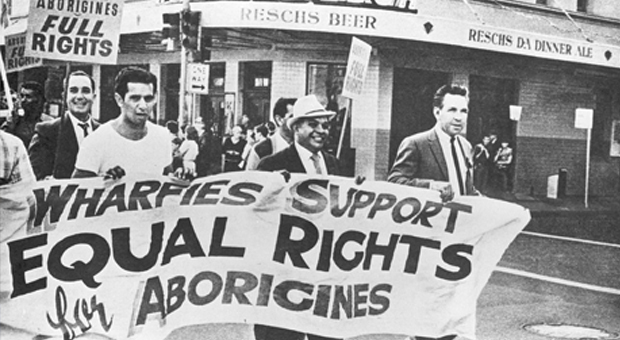 Martin Place was the site for rallies and events as part of this event from the early 1960s.